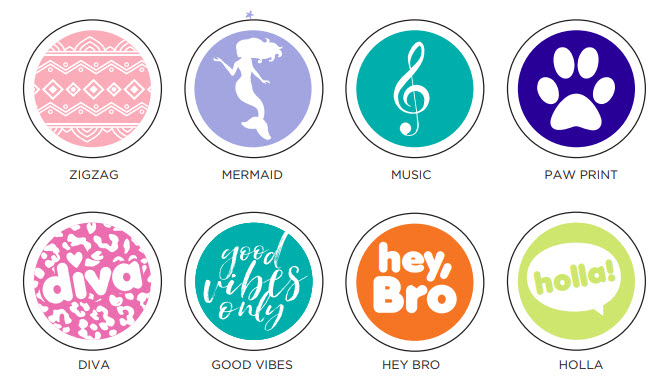 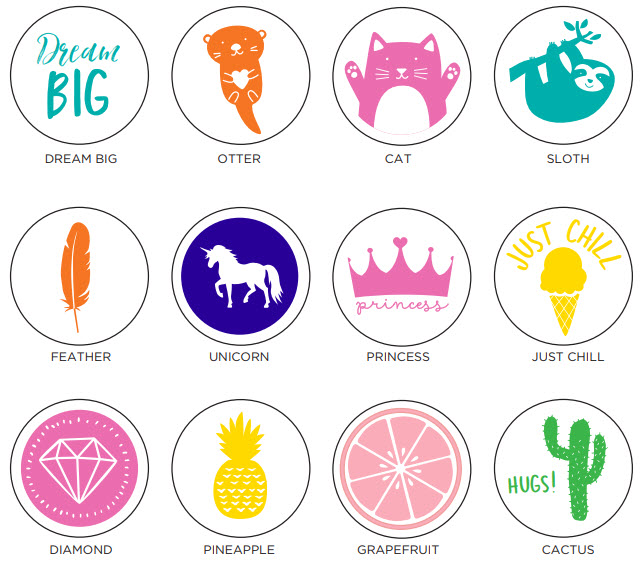 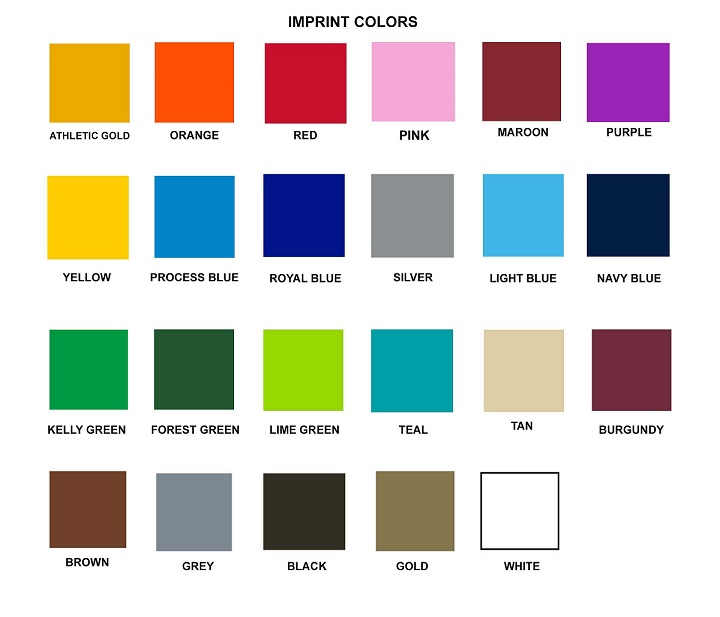 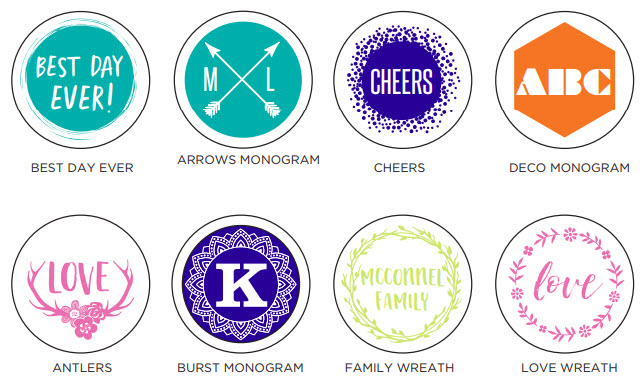 We sell custom PopSockets that are authentic and patented. 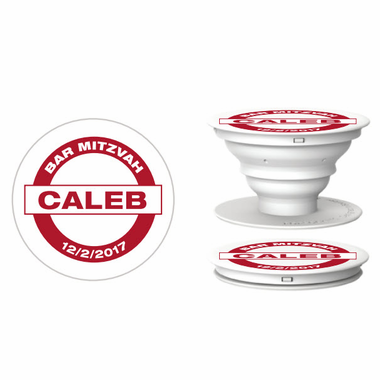 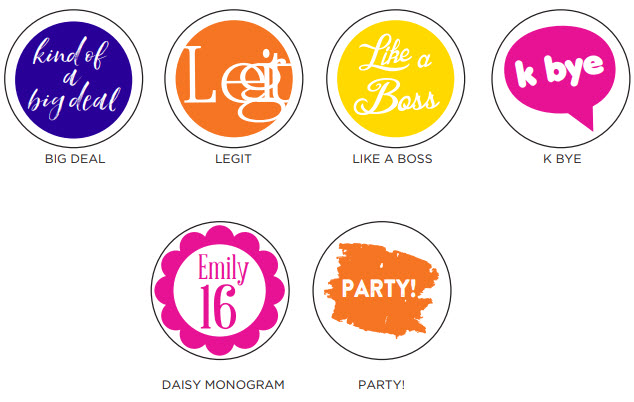 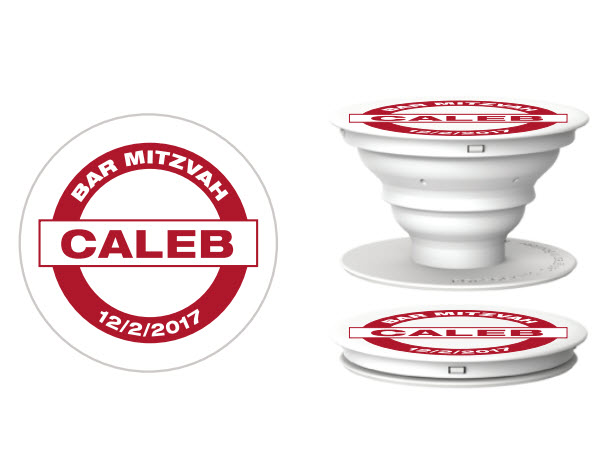 Add your name, event and date for the perfect Bar MItzvah or Sweet 16 favor. 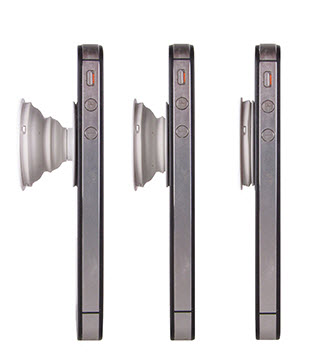 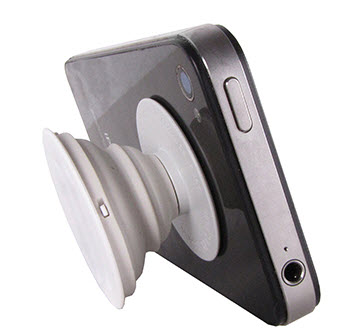 PopSockets stick flat to the back of your phone, tablet or case with its rinsable, repositionable gel. 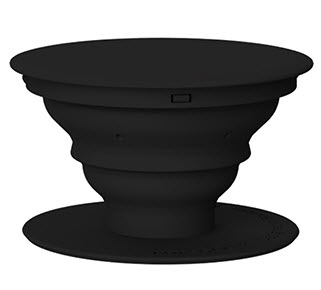 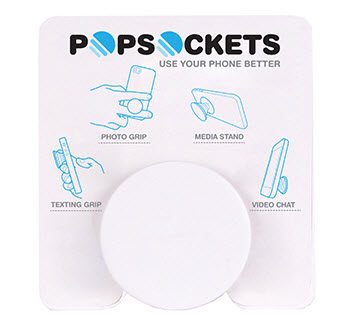 Once extended, the PopSocket® becomes a media stand for your device, a photo or texting grip, or lower it for a video chat.